This innovative hydraulic design moves water more efficiently and more quietly than competitive pumps. 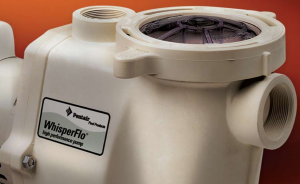 Under typical operating conditions, WhisperFlo offers the highest water flow of any high performance pump—yet with the lowest electrical consumption. SuperFlo VS pumps slash energy costs by up to 80%*, compared to conventional pool pumps. With premium features like a 24-hour real-time clock and an intuitive interface that displays watts and RPMs, they’re easy to program and operate. 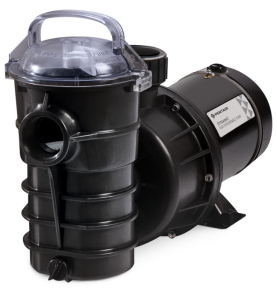 With the SuperFlo VS pump, you can enjoy big savings on your utility bill. 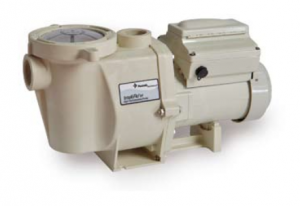 Perfect for new and standard pump replacement applications. No other company can match our proven, in-field performance and reliability, so you can count on years of long, dependable service. 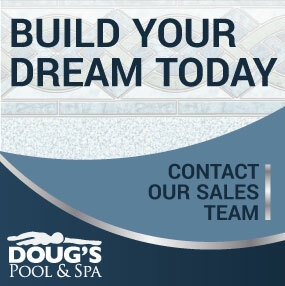 No wonder we outsell all other variable speed pumps. IntelliFlo VF is sensationally energy efficient. 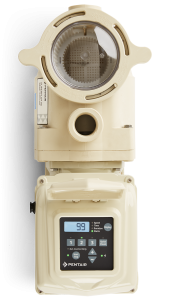 It is the totally automatic, self-setting and self-adjusting, variable speed marvel with a micro-processor that determines and maintains the lowest amount of water flow for maximum performance and minimum energy use. It’s also the first to use vastly more efficient permanent magnet motor technology (used in hybrid cars). The IntelliFlo® VS-3050 is a breakthrough innovation that’s brimming with new technology to drastically reduce energy costs and provide many other benefits as well. First, IntelliFlo uses an exclusive permanent magnet motor (used in hybrid cars) in place of a traditional induction motor. Permanent magnet motors are fundamentally more energy eff icient and typically account for “base energy savings” of 30%. Next, IntelliFlo includes a variable speed capability, along with digital controls and proprietary software that allow custom programming of optimum pump speeds for specif ic tasks—filtering, heating, cleaning, spa jets, waterfalls, etc. 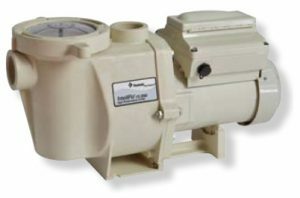 For virtually all applications, the optimum speed will be lower than the pre-set, unchangeable speeds of older pumps.